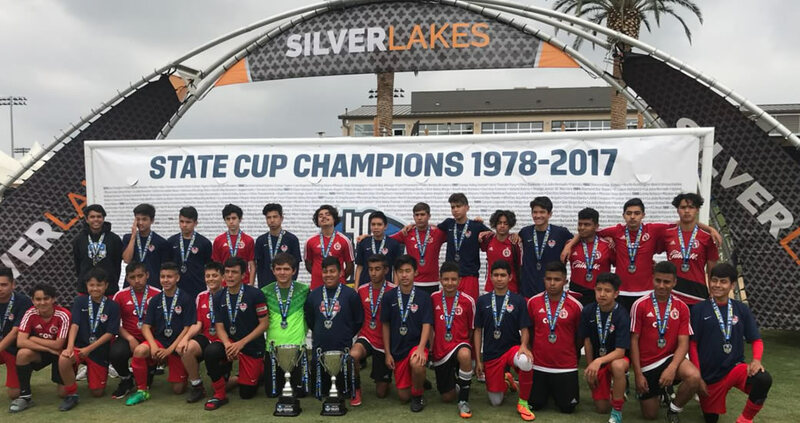 NORCO, Calif. – The Xolos Academy FC Boys 2003 finished as runner up in the 2018 Cal South State Cup. 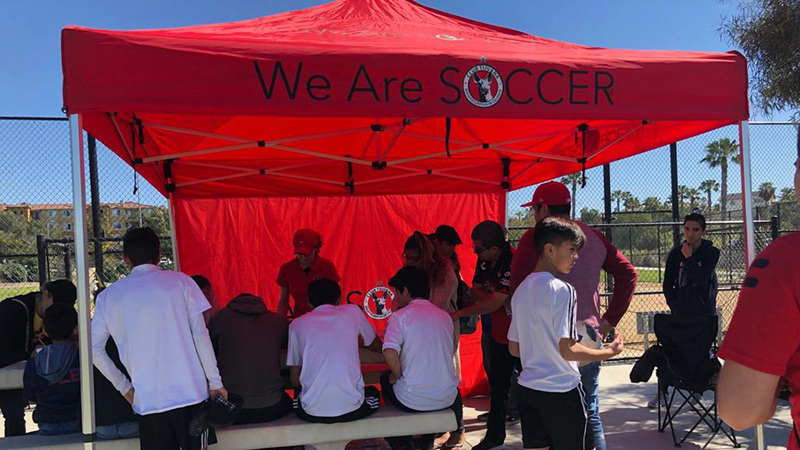 The team from Club Tijuana’s youth developmental program in San Diego reached the playoffs of the highly-acclaimed tournament after finishing undefeated in its bracket. It then went on to play into the semifinals and the championship final. The young Xoloitzcuintles reached the final against Industry FC and played to a 4-2 loss. 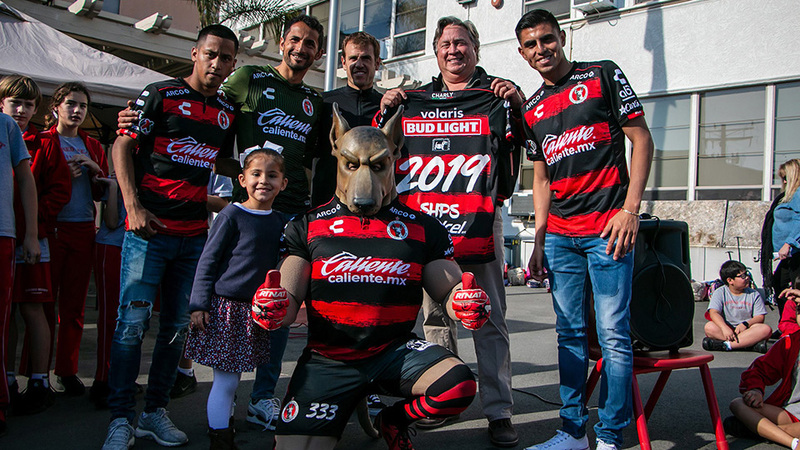 Despite the defeat, the Xoloitzcuintles played a standout role in the elite tournament. It reached the final after beating Desert Elite FC April 28 at the Silver Lakes Complex in Norco, Calif. The academy team also beat Santa Barbara SC 3-1 in the Round of 32 and NSC Kickers 3-2 in PKs after a 2-2 tie. 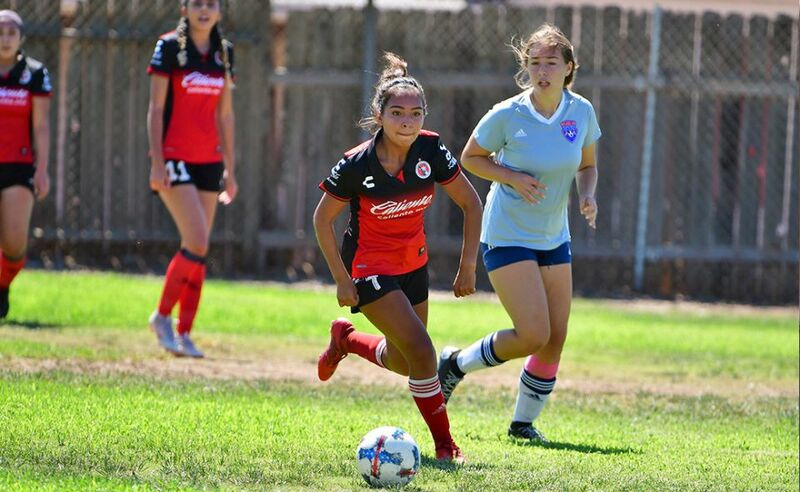 The Xoloitzcuintles won all three Group K matches in the Governors Olders Under-15 bracket. It beat Sand and Surf SC of Manhattan Beach 11-0 in its first group match. Jason Moreno had a hat trick while Ricky Luna and Cesar Martinez scored twice. Melvin Aguilar, Carlos Molina, Willy Perez and Luis Rodriguez also scored a goal each. The 2003 team also beat South Valley SC 10-2 in its second group match. Moreno scored five goals in that game. Aguilar scored two more while Luna and Martinez scored again. Adrian Miranda also found the net. The Xoloitzcuintles finished group play with a 14-1 win against JUSA Lambert. Aguilar continued his scoring streak, finding the net seven times in this game. Moreno scored four more. Luna added another pair of goals while Rodriguez had one. The undefeated streak puts Xolos Academy in the Round of 32. It will face Santa Barbara SC Saturday April 21 (10 a.m. Pacific) at Ryan Park in Lancaster. The Xolos Academy 2002 team also participated in the tournament, finishing in the group stage.